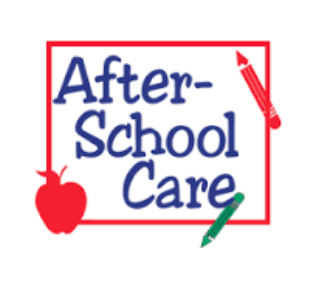 Did you know that ASC now offers after-school care for students ages 3 years old to 6th grade? Licensed care is provided by two teachers who supply meaningful and age-appropriate activities for all students. For more information on after-school care, please call the elementary school office at 989-892-2533, extension 400.